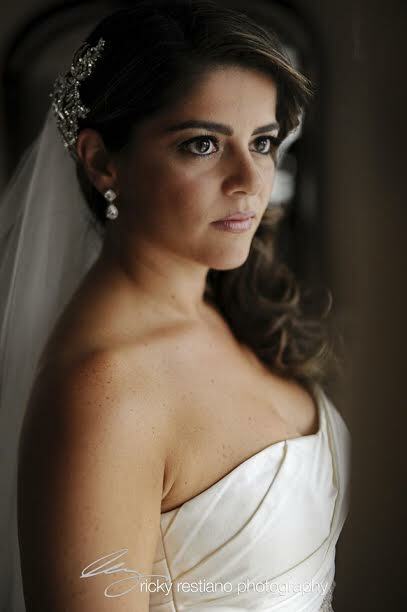 Your wedding pictures left us breathless, Daniela! 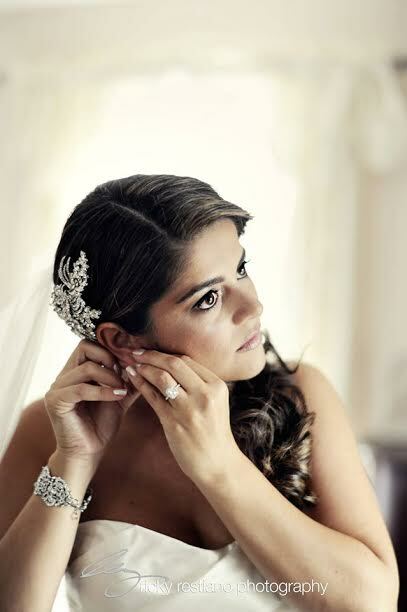 The crystal comb, jewelry, veil and belt you chose set off your wedding look perfectly. 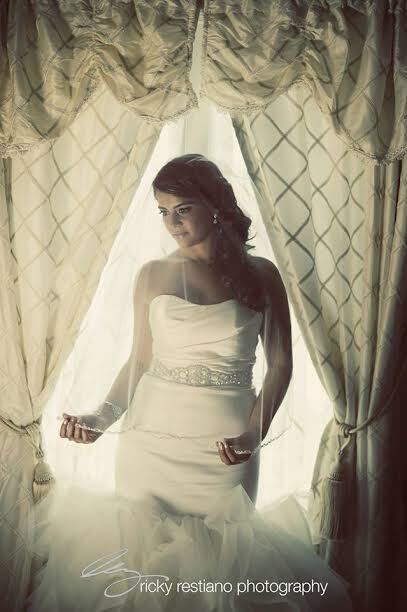 We’re delighted you had such a great experience with us and are honored to have been a part of your day. Best wishes! This entry was posted on Friday, March 13th, 2015 at 4:55 pm	and is filed under Notes from Our Brides. You can follow any responses to this entry through the RSS 2.0 feed. You can skip to the end and leave a response. Pinging is currently not allowed.